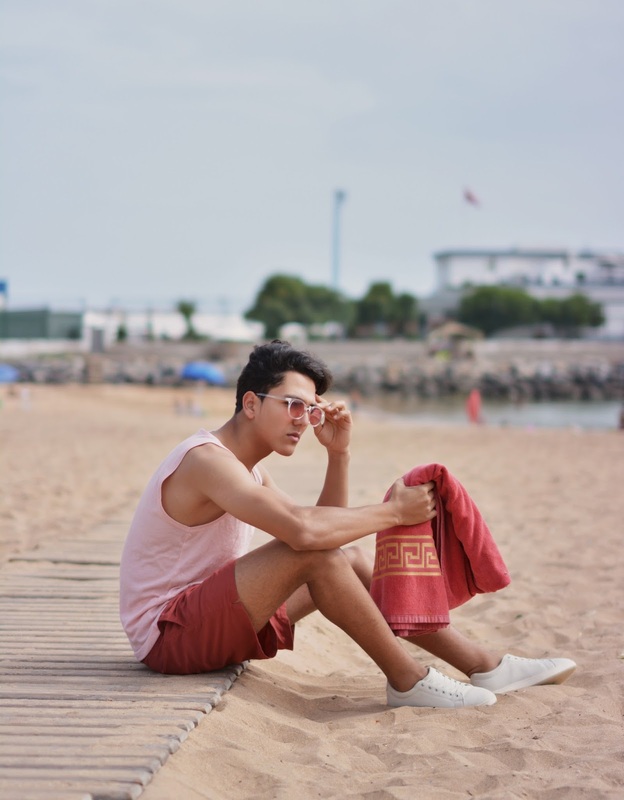 Beach season is now upon us and whether you’ve already got tickets booked to the tropics or are planning on hitting the pool every chance you get, you might want to take a look at your swimwear and check if your trunks are saying gold sand . Guys don’t generally put much thought into their swimwear. Most likely you’ve got a few pairs of swim trunks that might date back to your last college spring break rager in high school . And they do the job just fine, you’re probably thinking. I can’t argue there. But men’s swimwear has undergone significant change over the last decade, transforming from a utilitarian surf staple to style statement. What was once just a basic choice between Speedo or some boxy board shorts has morphed into a category that’s spawned its own niche design labels (with luxury prices to match). 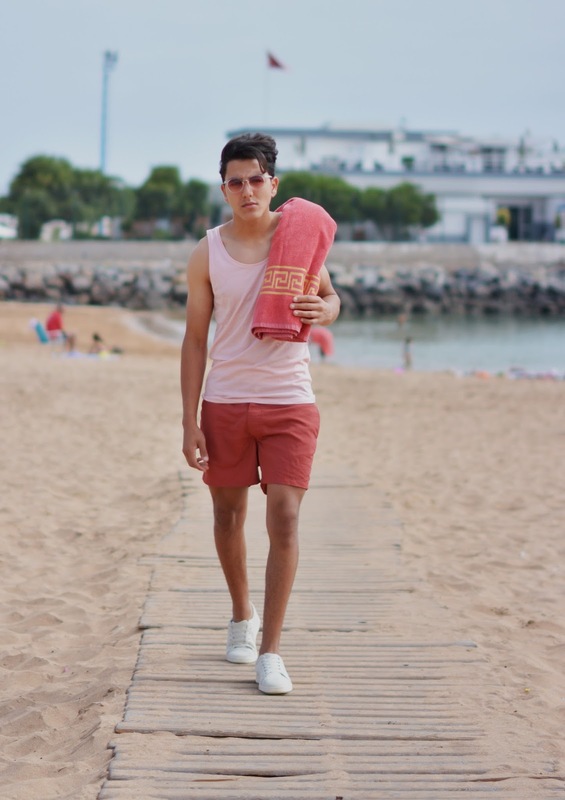 So here i'm showing you a luxury brand called VELORUM from Dubai specialist in swim wear, they have a lot of good choices and high quality swim shorts i recognize the beach lovers to check theme i'm very sure you will like all there products .